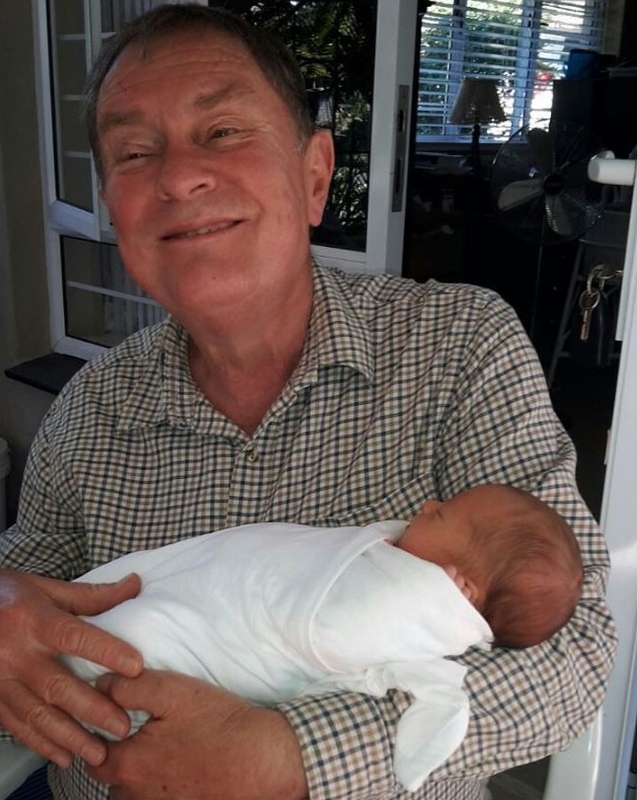 My dad, Ray, on his 68th birthday, with my brother’s daughter, River, born 30 April 2016. This entry was posted in love, photography and tagged family, nieces. Bookmark the permalink.